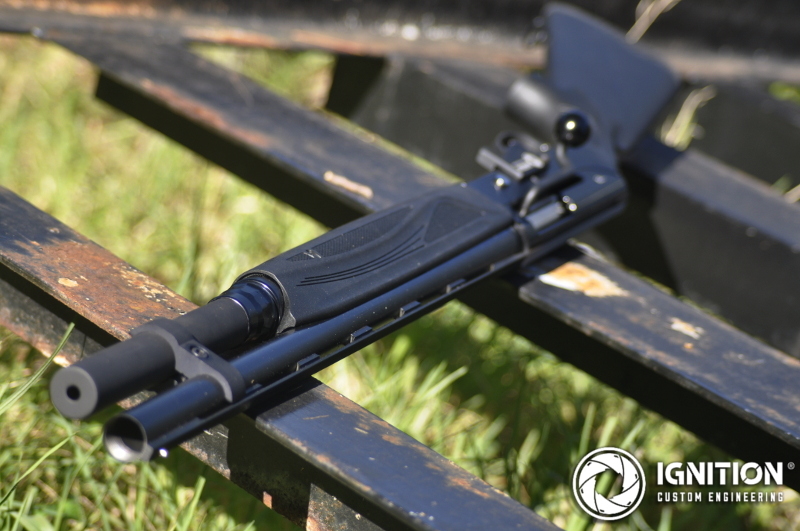 The SHS STP 12 ga Shotgun is now available to Australian shooters, offering a straight-pull shotgun at an entry-level price. For shooters looking for more than the factory-five shot capacity, we have you covered. We have magazine options which boost capacity by either two or five additional shots. 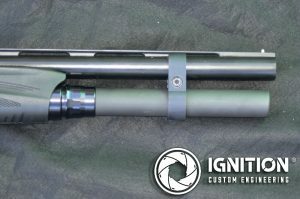 Each kit includes a magazine extension piece (finished in Cerakote) which connects via an aftermarket magazine nut (the nut doesn’t include a sling, which is one less thing to get snagged on when hunting or in the field). Larger capacity kits also include a longer magazine spring. Each kit is completed with a barrel clamp, which fixes the magazine in place and increases rigidity of the firearm for improved performance. 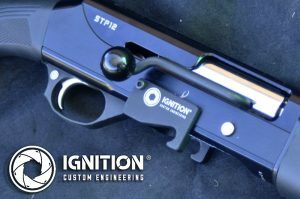 You can choose either the Tactical Style clamp which includes a removable picatinny rail, or a more streamlined and lightweight Ultralite style clamp. The kits are manufactured here in Adelaide at our fully licensed D class manufacturing gunsmith workshop and for peace of mind they are covered by a lifetime warranty. 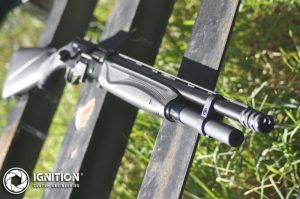 If you want to get your hands on the new SHS Shotgun, contact C & S Sporting Arms (and tell them we sent you! ).